August 14, 2016 November 25, 2018 admin Comments are off. August 14, 2016 November 30, 2018 admin Comments are off. A complete range of fluid flowmeter devices are available from a variety from some of the best known suppliers through our company, such as – Orifices, Venturies, Nozzles, Positive Displacement, Rotary Piston, Oval, Pitot Tubes, Calorimetrics, Turbine, Vortex, Electromagnetic, Doppler, Ultrasonic, Thermal, Coriolis and V-Cone and Flow Computers. August 14, 2016 December 1, 2018 admin Comments are off. Thermal mass flow meters that feature precision, surface-mount, RoHS compliant electronics with industry leading functions and communications capabilities, and with un-matched agency approvals and certifications. AMS has a thermal flow meter solution. 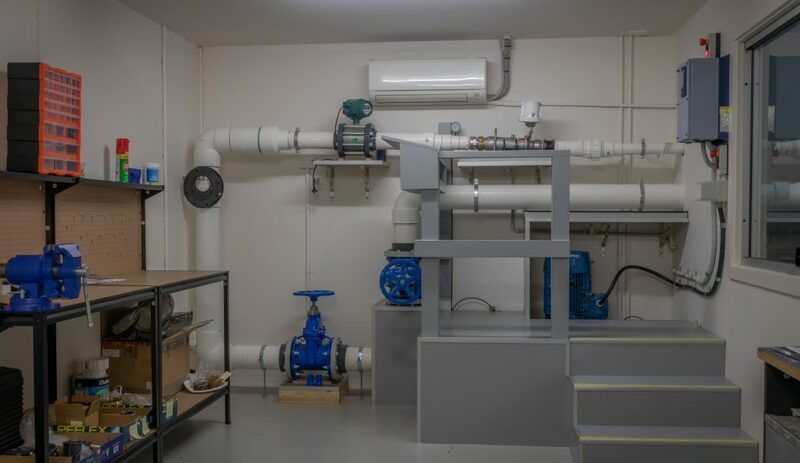 Flow computers for the measurement and control of more than 30 fluids (gases, oils, liquids, steam). August 14, 2016 January 30, 2019 admin Comments are off. AMS are able to supply a variety of pressure devices to suit commercial and industrial applications, including pumps, machinery and related systems; steam boilers or other pressurised vessels; compressors; chemical processing; oil, gas and petrochemical systems; oil and gas pipeline monitoring; power plant equipment; and pulp and paper mills. August 14, 2016 December 6, 2018 admin Comments are off. Thermocouples, RTD’s, Thermowells assemblies all in a wide variety of materials, lengths and diameters to meet your particular application conditions including: temperature, mechanical strength, corrosion, atmosphere, dry or liquid immersion; velocity of measured medium and length of service are all available. August 12, 2016 December 7, 2018 admin Comments are off. August 11, 2016 December 7, 2018 admin Comments are off. AMS has in their portfolio a range of equipment from several suppliers of digital panel meters, recorders, large displays, printers, low profile loadcells, S-Beam loadcells, mini-beam loadcells for All Ranges, GOLD Standard loadcells, force Sensors and torque measurement. August 10, 2016 July 1, 2018 admin Comments are off. 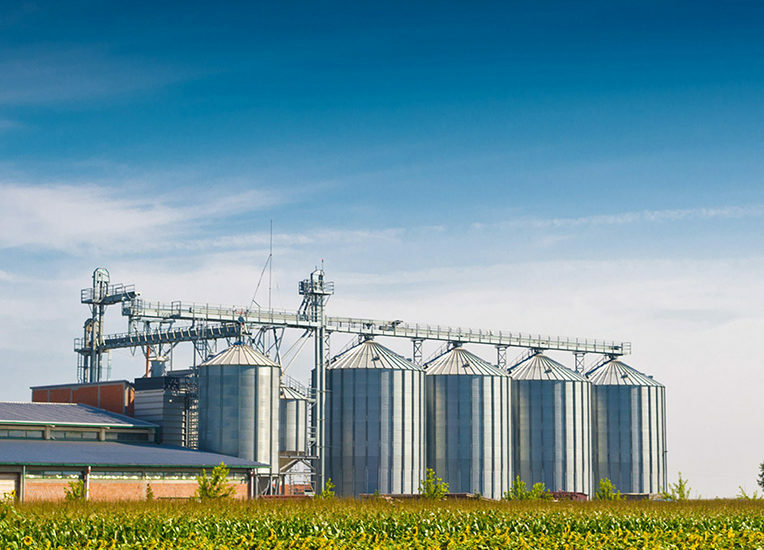 When process control instrumentation and measurement equipment go offline, everything goes offline. 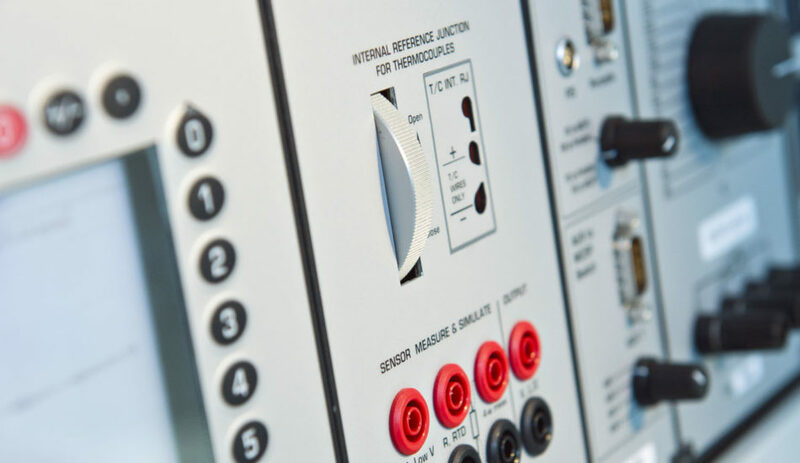 At AMS Instrumentation & Calibration, we support our customers by providing calibration and repair services to resolve any problems that arise and keep your organisation up and running.